Perhaps more than any other state, Tennessee is associated with music. The state, its cities, natural features, and historical events have been the subject of thousands of popular songs written and performed in almost every style. The idea of Tennessee is so popular that it has inspired great songwriting and performances not only by native Tennesseans but by people from all over the world. 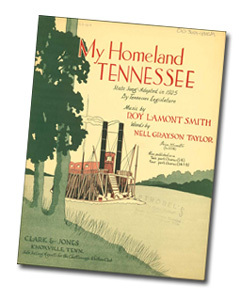 My Homeland Tennessee: A Research Guide to Songs About Tennessee preserves and presents historic documents and recordings that illuminate Tennessee as represented in blues, ragtime, rock 'n' roll, rap, folk, country, jazz, rhythm and blues, and other styles. This website also includes a special section on the several official state songs of Tennessee. The materials gathered for My Homeland Tennessee come mainly from two important collections among the holdings of the Center for Popular Music: The John S. Mitchell Collection of Tennessee Music (which contains 1,413 sound recordings, 589 pieces of sheet music, 24 books, 1 film, and 22 posters) and The Peter S. LaPaglia Collection (with its 76 select pieces of sheet music on Tennessee themes). Items were also harvested from other parts of the Center's collections and from archives across the nation. 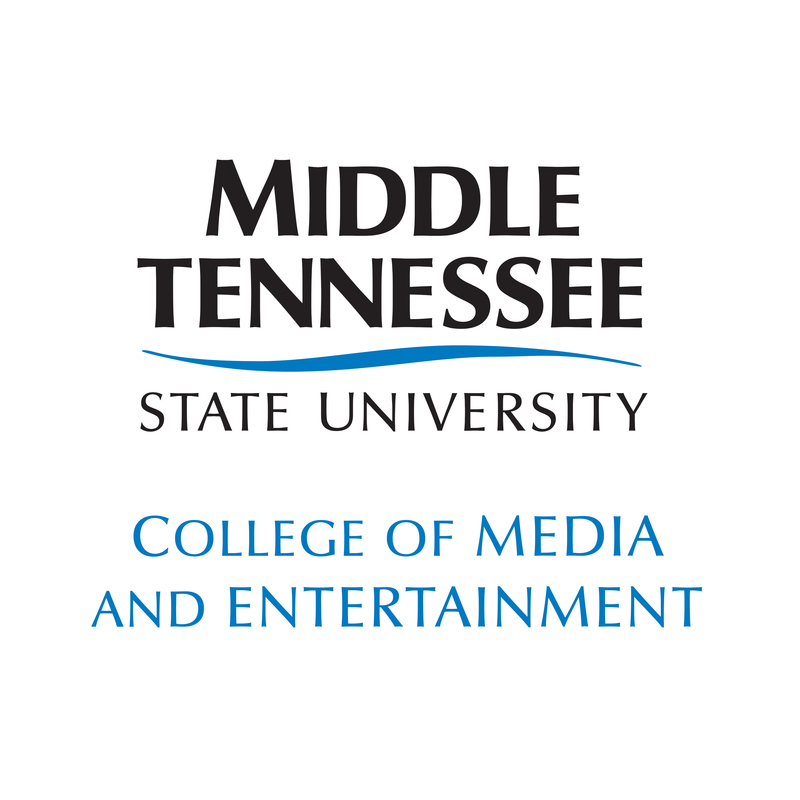 We hope that the My Homeland Tennessee research guide will be of interest and use to students, teachers, scholars, and interested citizens of all ages and levels. 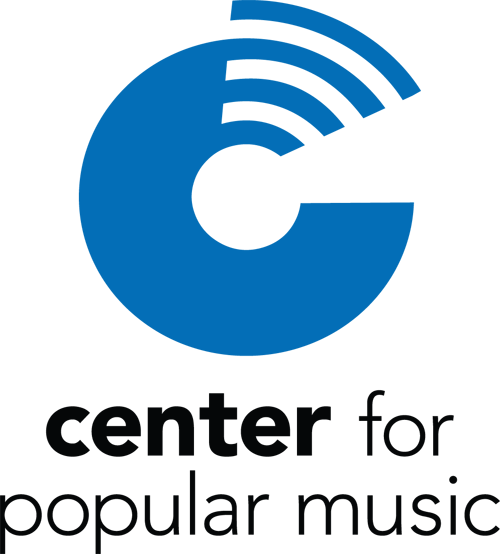 Teachers are encouraged to visit the Educational Resources page for helpful ideas on how to use the research guide to enrich the classroom experience. Sample lesson plans in the areas of history, social studies, math, and language arts that adhere to Tennessee's curriculum standards will be available for teachers to download. 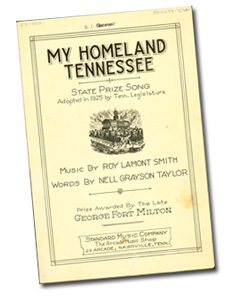 The site also includes a searchable database of the songs and other materials to assist users in finding information within the My Homeland Tennessee collection.